This item has now been sold, If you would like to discuss some options and alternatives please use the Enquire at Hancocks link. 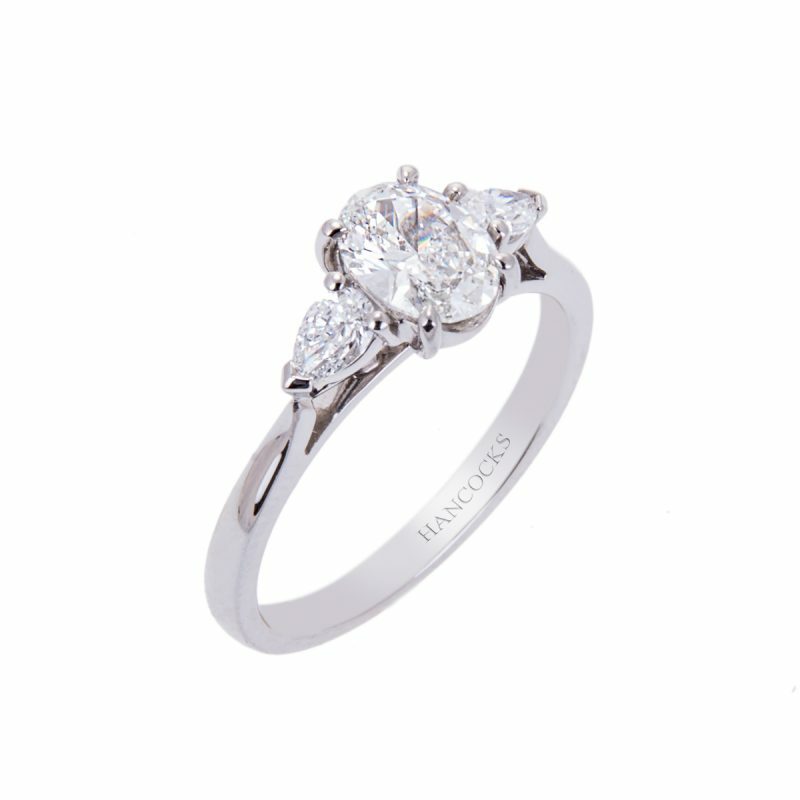 Continue the tradition in style with this classic diamond three stone ring. 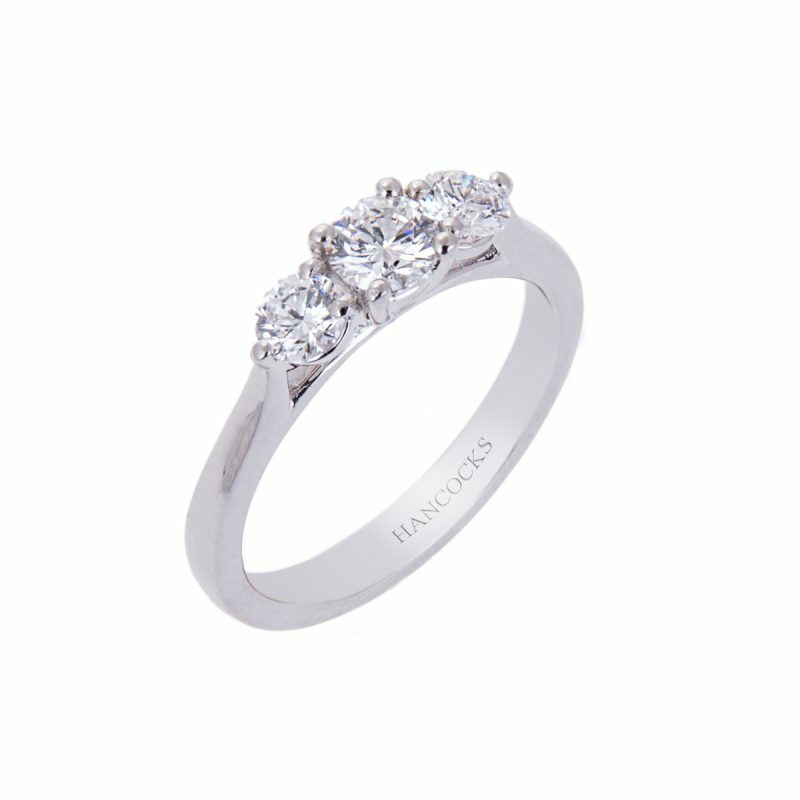 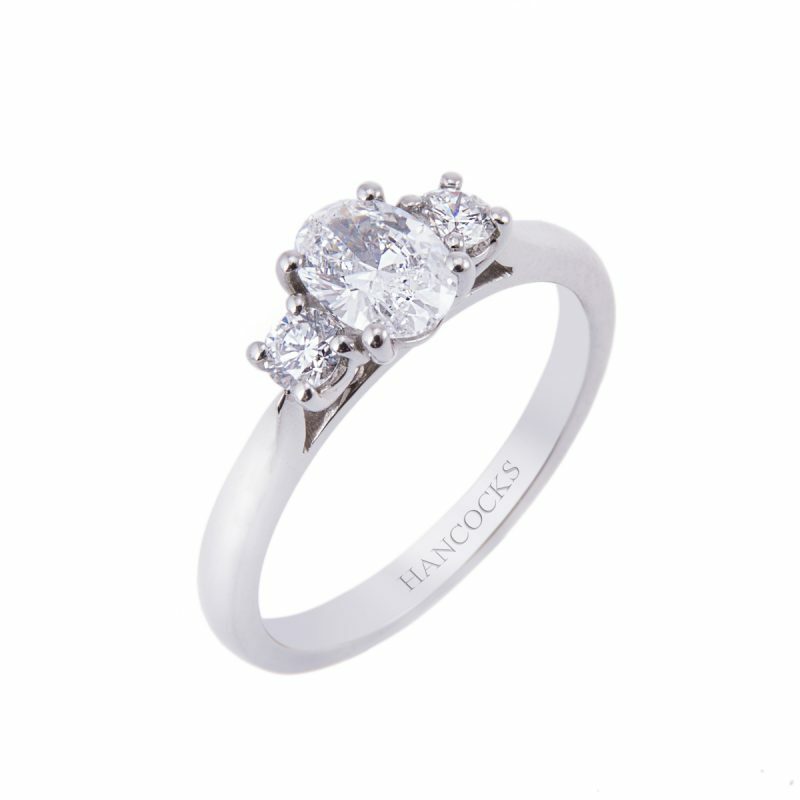 Fashioned from the purest metal, platinum and claw set with 3 matched brilliant cut diamonds, the central stone weighing 0.33ct. 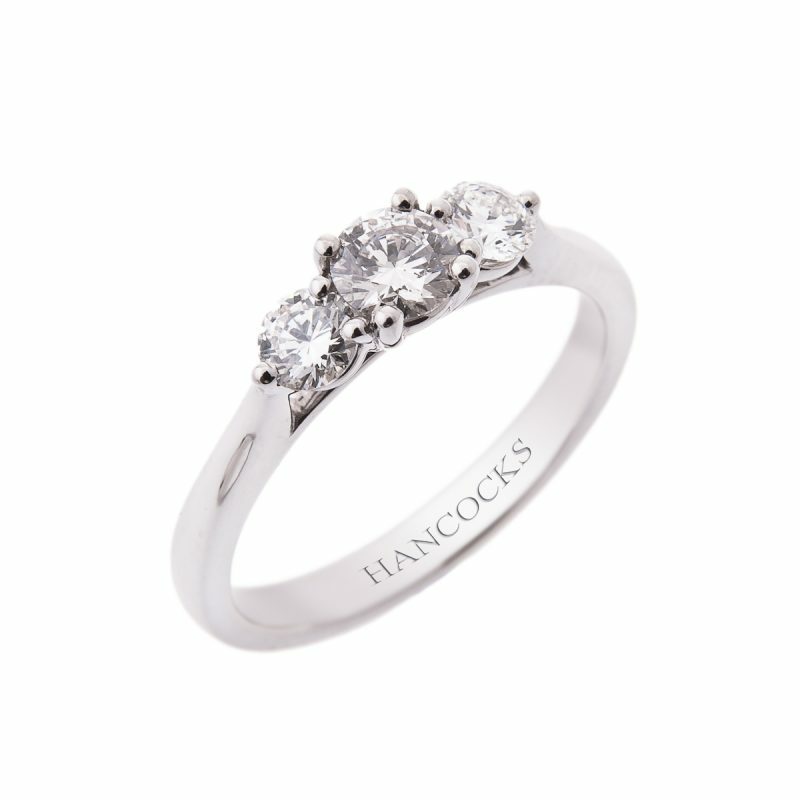 For generations engagement rings have symbolised a timeless devotion to one another, we pride ourselves on our attention to detail to ensure you look nothing less than perfect on your big day.